-Added low deck chassis (Only 4×2. I’m not going to make 6x version, no matter how many people requests it). -Added some Scania’s official metallic colors. -MUCH MORE. I don’t remember all changes. 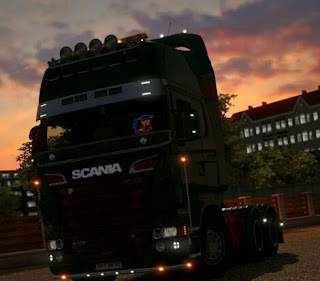 0 Response to "Scania R & Streamline Modifications V2.0 for ETS2 v1.25 Euro Truck Simulator 2 Mod"